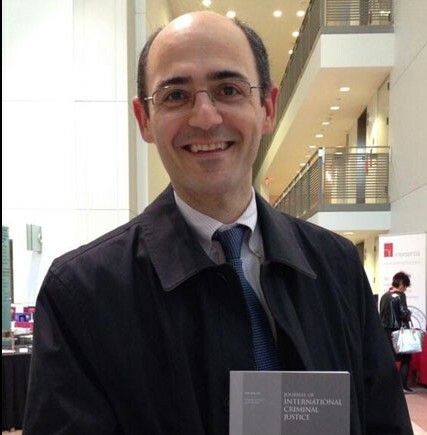 Salvatore Zappalà is Professor of International Law at the University of Catania. Currently on leave, he is Legal Adviser to the Permanent Mission of Italy to the United Nations. He is also Editor-in-chief of the Journal of International Criminal Justice and member of the Steering Committee of the Antonio Cassese Inititiative for Justice, Peace, and Humanity. Salvatore is our man in New York.